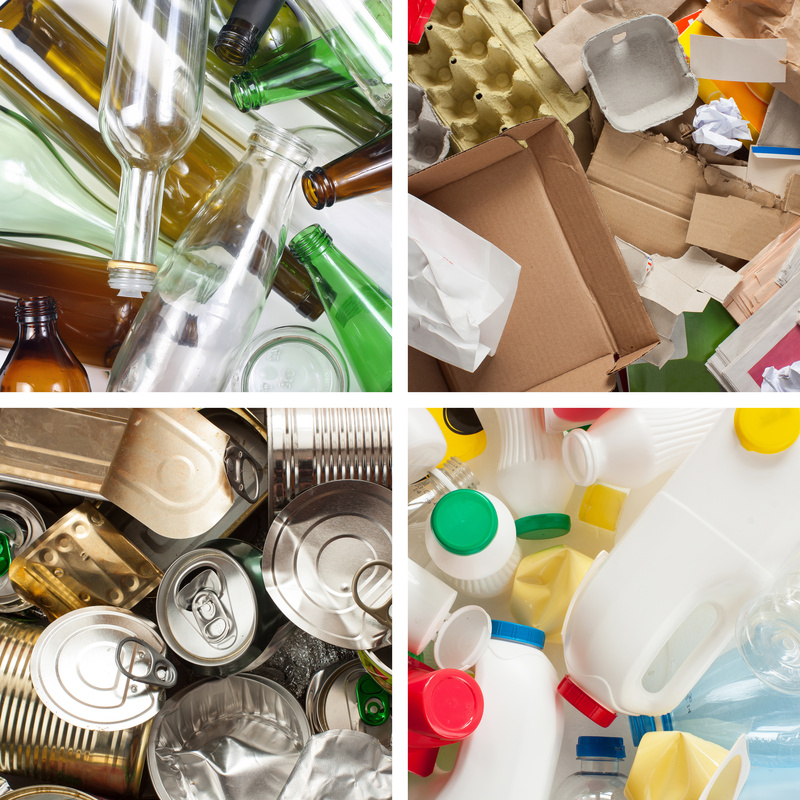 On Monday 18th February the Welsh Government launched two consultations that will focus on making packaging producers fund in a far greater way the cost of dealing with waste. Led by the Department for Environment, Food and Rural Affairs (Defra) the “Extended Producer Responsibility (EPR) for packaging” and “Deposit return scheme (DRS) for drinks containers” consultations have been set up to ensure the whole supply chain are involved together to drive up the recycling of packaging. EPR is an environmental policy approach to a producer's responsibility for their product. EPR extends that responsibility to the post-consumer stage of a product's life cycle. This would include how the product is disposed of. There is an aspiration to implement a model where all of the costs associated with dealing with waste packaging are borne by producers. It has also been suggested fees could be introduced to incentivise producers that make their products easier to recycle, while charging more for those that use difficult to process materials. producers fund the cost of dealing with packaging waste. A DRS is where you pay more money for a drink in a bottle or can. This extra money or deposit is returned when the consumer takes the drinks container back. Two models have been proposed – first, an ‘all in’ model that would target a range of beverage containers, and second, an ‘on the go’ model that would focus only on collecting the smaller bottles that are most often purchased in single units. Click here to view all current Welsh Government consultations.